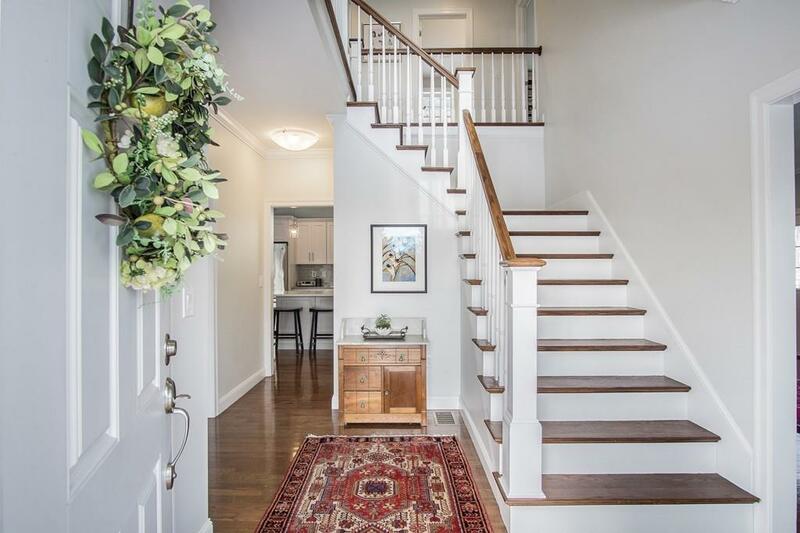 ONE OF A KIND, BETTER THAN NEW HOME IN A TRANQUIL SETTING IN BANCROFT SCHOOL DISTRICT W/QUICK ACCESS TO RTES 125 & 93. 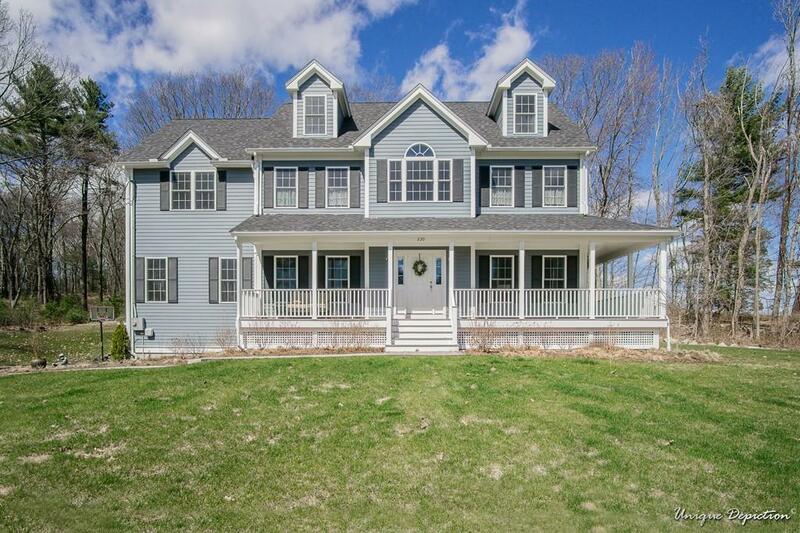 Beautiful newer colonial on amazing 1.7 acre lot w/scenic views surrounded by Ward Reservation. Farmers porch w/wrap around deck. First floor w/high ceilings. 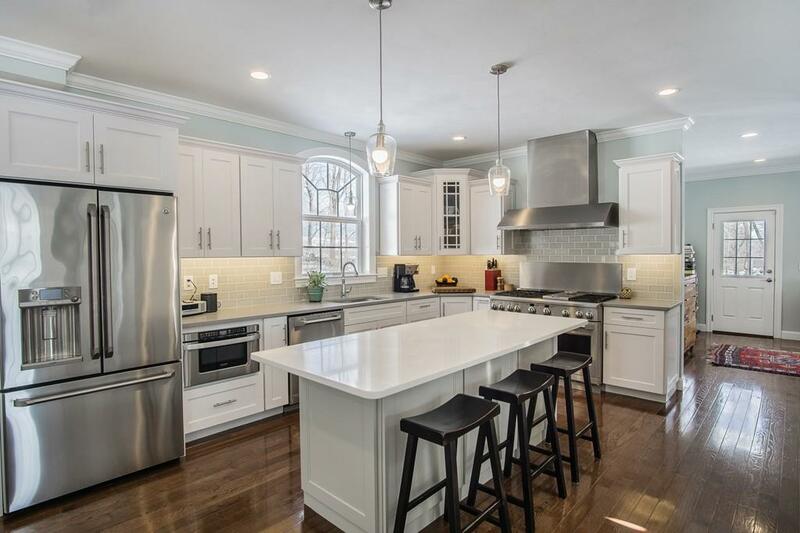 Stunning eat-in kitchen w/center island, quartz counters, Monogram 48" gas professional range w/6 burners, griddle, double ovens & large hood vent. Butler's pantry w/open shelving & wine frig. 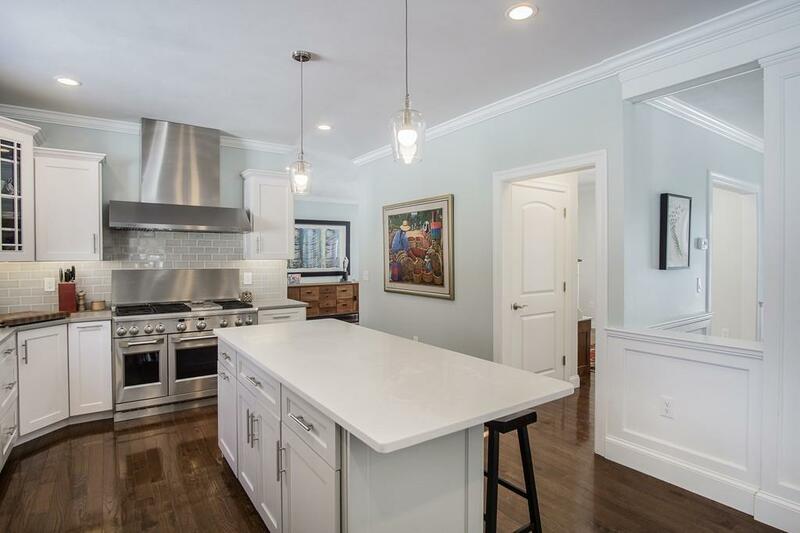 Family room open to kitchen w/custom built ins & peek a boo fireplace w/marble surround. Sunroom w/deck access. Formal dining room w/wainscotting & large formal living room. First floor has gorgeous H/W floors. Second floor bedrooms all a good size. Master w/cathedral ceilings,large walk in closet & spa like bath w/double sinks & extra large walk in shower. Bonus 3rd floor has 3/4 bath, bedroom,sitting area great for au pair,teen,or guests. Low maintenance Hardiplank siding, 3 car garage, A/C. Enjoy wild life close to home! Listing courtesy of The Deborah Lucci Team of William Raveis R.E. & Home Services. Disclosures Plumbed For Central Vac. Basement Has High Ceilings And is Plumbed For Shower Toilet And Sink. Title V is in Process. Listing provided courtesy of The Deborah Lucci Team of William Raveis R.E. & Home Services.